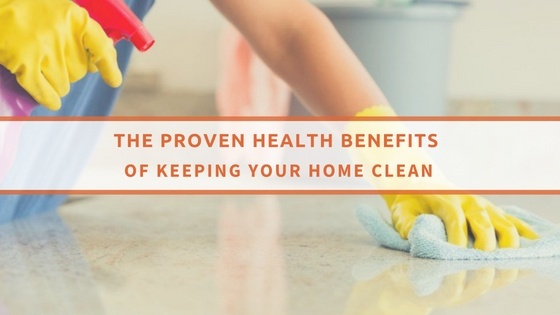 A clean home is vital for the health and well being of those living in the premises. It also gives the visitors a good first impression when they step into your compound. You should consider hiring domestic cleaners when you do not have enough time or resources necessary for the cleaning. They will help you clean your premises at very competitive rates. However, not all the cleaners in the market will give you quality services and thus it is important to do some research before hiring one to clean your home. You can find a number of domestic cleaners in London who works in your locality by searching the Internet. The advantage of searching for them online is that you will have time to compare their services and their rates. You will also be able to see their specialities and cleaning techniques on their website. View a number of websites and then make a list of the ones that you feel are competent to work in your home. When making your selection, make sure to go for the ones that have a license and insurance. This is important just in case there is an accident in your premises during the cleaning. Check the reputation of the cleaners, by reading reviews and checking their rank. This will help you to know the kind of cleaning services they offer and whether they are worth hiring. It would also be a good idea to ask your neighbours to recommend to you some reputable cleaners in your area. Since these are people who will be working in your premises, you have to ensure that you pick ones that are qualified and can be trusted. 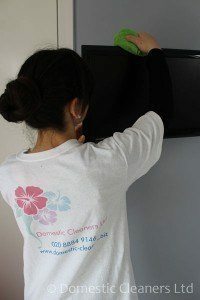 Meet the domestic cleaning that you have listed and ask those questions about their operations. One of the most important things to ask is when and how often they will be available to clean your home. You should ensure that you are comfortable with their timing before hiring them. Also ask them the rates for each cleaning session and whether they have any discounts or packages that you can benefit from. The best way to find domestic cleaners with charges you can afford is to get quotes from a number of them and then compare them. Call each cleaning company and ask them to provide you with a quote. Some will even be willing to visit your home, assess its condition and then give you a quote based on that. Go for the cleaners with the most affordable rates or attractive packages. With the right domestic cleaners, you will have your cleaning well done. If you do not have the time or you just do not love cleaning, this will be the ideal solution for maintaining a clean and lovely home. Just make sure you do your research well before making a decision on who to hire. Never hire without doing background checks as this may result to damages in your home or injury of those within. You might also end up paying a lot of money only for your home to be cleaned negligently. If you want much more particulars for our domestic cleaners, please call us on 020 8884 9146.